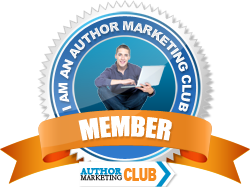 You are invited to accompany a crew of eight astronauts on their mission to the Jupiter ice-moon named Europa. Their mission is relatively simple, look for evidence of life in a vast ocean that is trapped beneath a thick blanket of ice. There is one problem though… "The Curse!" Space agencies have sent numerous missions to Europa since 2022 and they have all failed. Some say the moon is cursed, destined to cause any mission to end in failure. This will be the first mission to send humans down to the surface. Is this a wise thing to do? Is it really worth the risk to try to find out if there is life on Europa? All seems to go well for the crew at first, but then get ready for a wild ride in this new science fiction adventure book available in paperback and for the Kindle on Amazon.com. 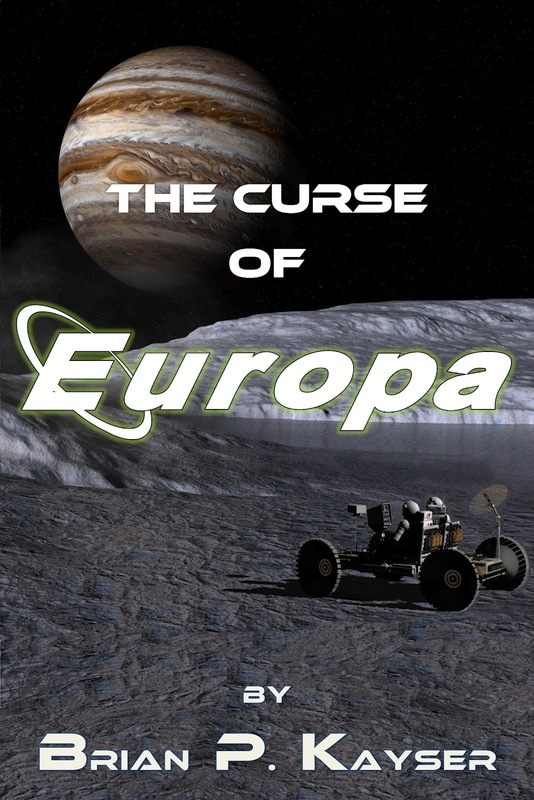 The Curse of Europa is mainly a running joke based on the string of failures that the GSO (and previously NASA) has experienced trying to explore it. No other space exploration missions have accumulated more failures than the Europa missions. So is there a curse, or isn’t there? The crew on this new mission surly hopes it is nothing but a string of bad luck… a string of bad luck they hope to break; because five of them are actually going down to the surface!